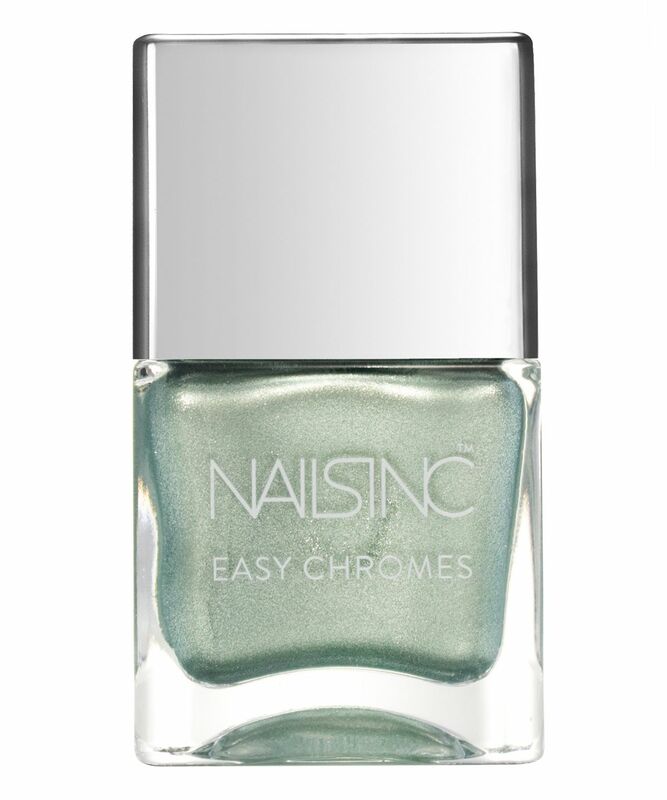 With this stunning, metal effect varnish, you can nail the chrome trend and create a salon-quality manicure from the comfort of your own home. In four gorgeously gleaming metallic hues and bottled brilliantly for fuss-free application, these shimmering shades are sure to attract many an envious eye. 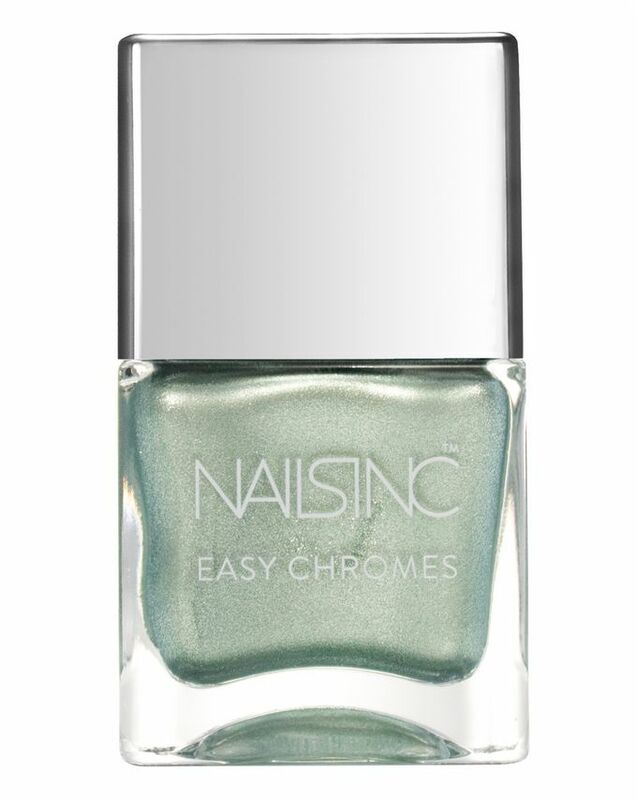 Eye-catching in shade and a breeze to apply, Easy Chrome varnish by Nails Inc is the ideal way to nail the chrome trend without breaking the bank at a salon. In four magnificent shades – bronzy rose gold ‘Hell For Metal’, stunning silver ‘Steely Stare’, frosted teal ‘It’s All Elementary’ and luminous lilac ‘Metal Morphosis’ – it’s sure to transform even the most terrible talons into gleaming, goddess-worthy nails. The professionally formulated polish is as long-wearing as it is dazzling, plus the cap is tipped with a super-convenient brush for utterly effortless application.